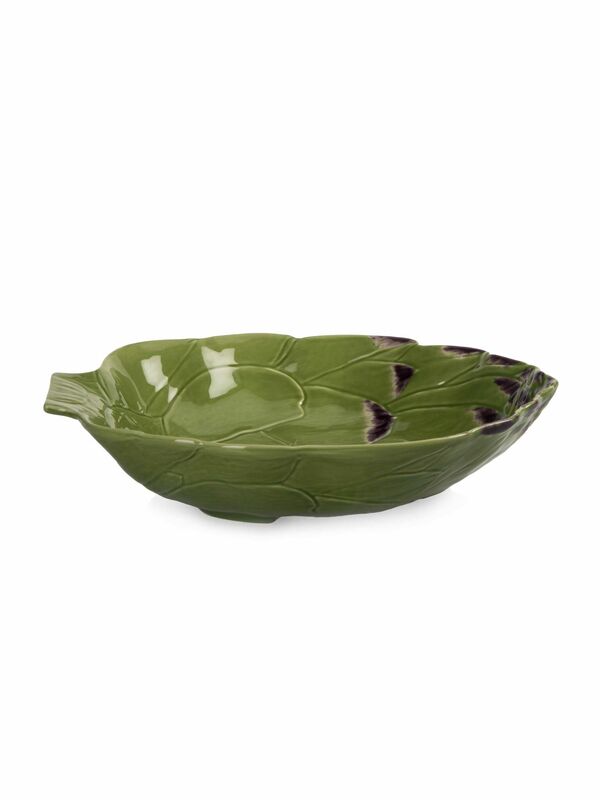 Serve salads, pastas and delicious dishes to share in our glorious Artichoke Salad Bowl. 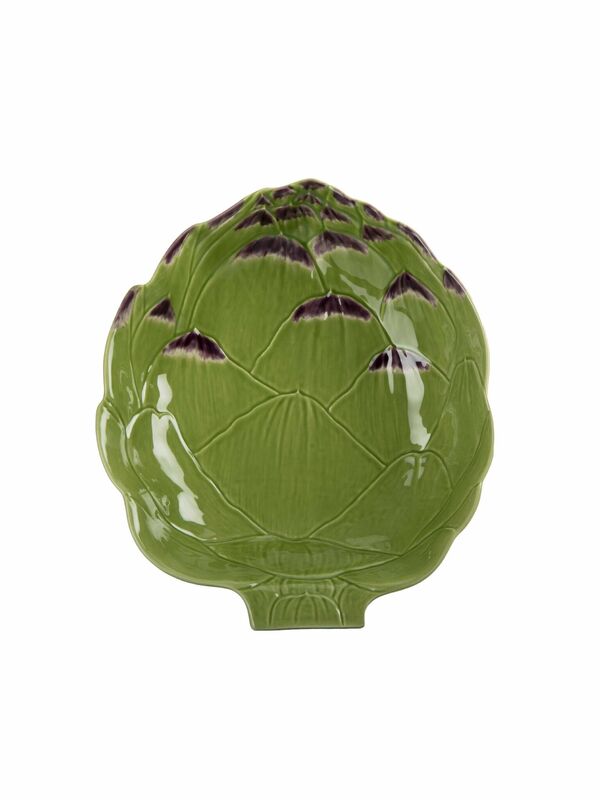 This generous bowl is inspired by the beautiful, purple tipped bud of the artichoke. 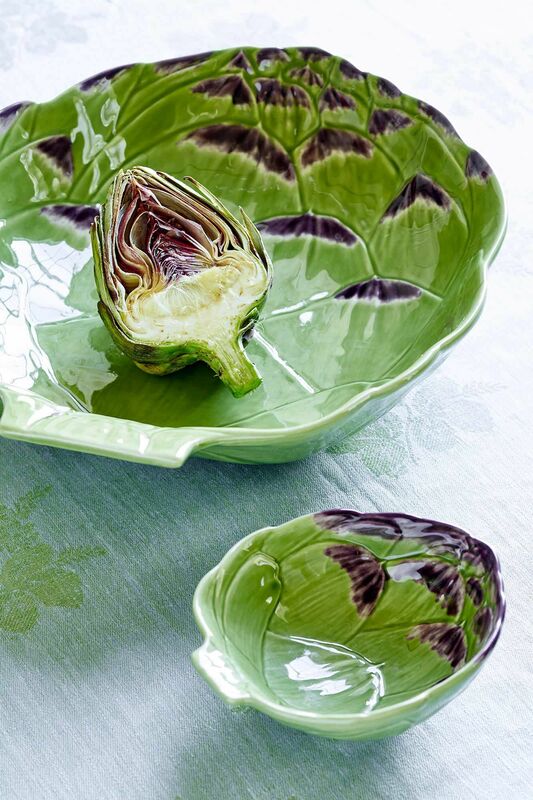 Made and hand-finished in Portugal and inspired by the vibrant and whimsical creations of artist and ceramic designer Raphael Bordallo Pineheiro, the bold design and bright colours of this stunning bowl will bring joy to every mealtime.